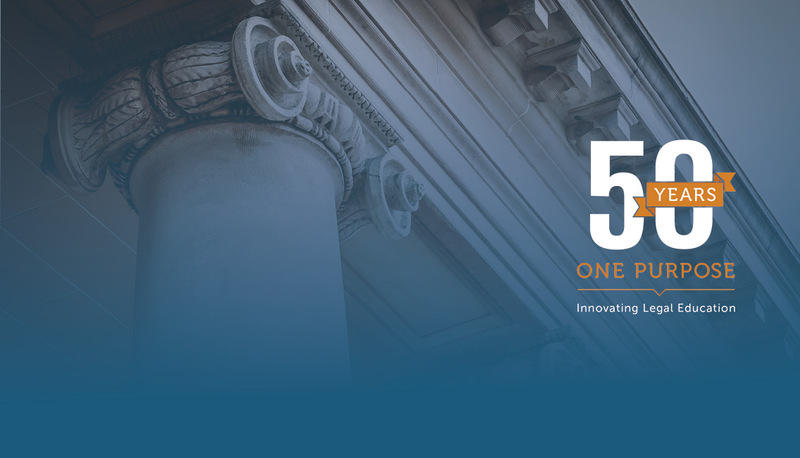 In 1969, we became innovators by making a quality legal education more accessible, regardless of one's social standing or professional background. 50 years later, times have changed but the mission remains. Our accessible, affordable J.D. and M.L.S. degree programs allow students to pursue a top-notch legal degree without shortchanging work or family. 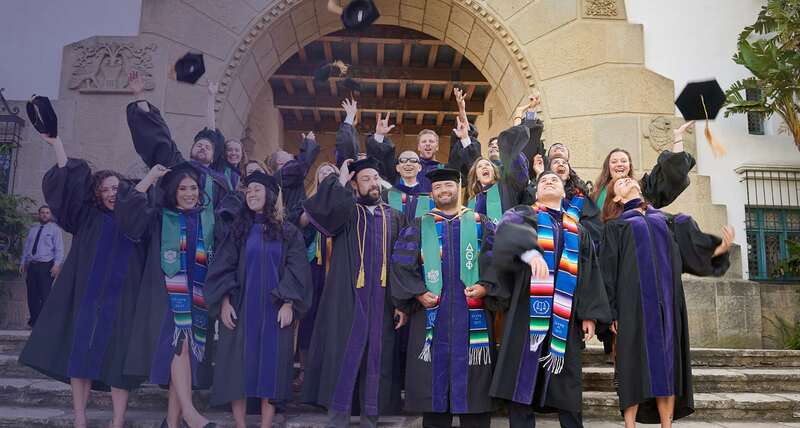 Studying under practicing judges, lawyers, and elected officials, our students graduate with practical and theoretical skills necessary to succeed in today’s legal field. 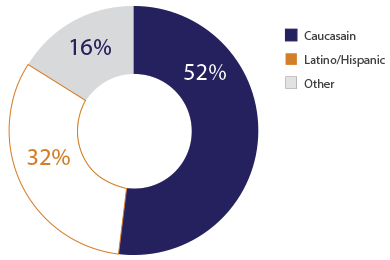 Our reasonable tuition rates and scholarship opportunities reflect a commitment to providing legal education that is affordable for all students. We’re building a vibrant, accessible community of scholars, educators, practitioners, and citizens—one that is always engaged in dialogue about the law and its intersection with daily life. 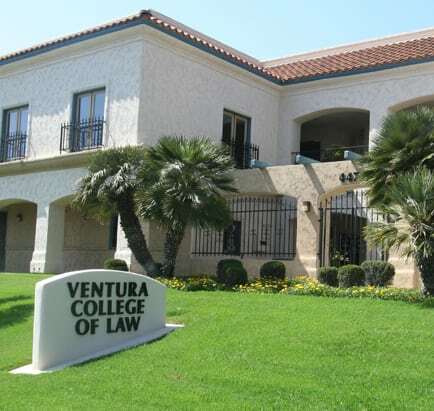 Located in the heart of downtown, the Santa Barbara campus is within easy walking distance of many private and public law offices and the Santa Barbara Courthouse, where students have access to the McMahon Law Library. Our online Master of Legal Studies (M.L.S.) program is flexible and can be completed in approximately 18 months, tailored to your particular schedule. Our accredited J.D. 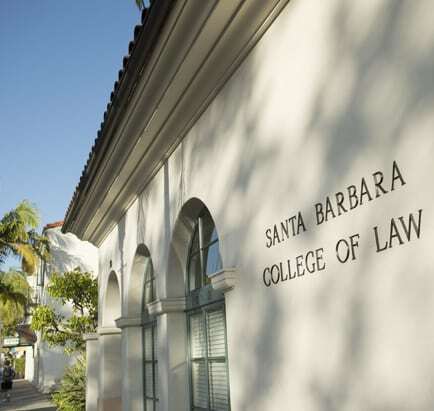 program thoroughly prepares graduates to sit for the California Bar Exam through a collaborative learning environment that emphasizes discussion and debate. Students develop the skills needed to effectively advocate for a diverse range of clients and serving the community by making law more accessible to the public. Our accessible online M.L.S. 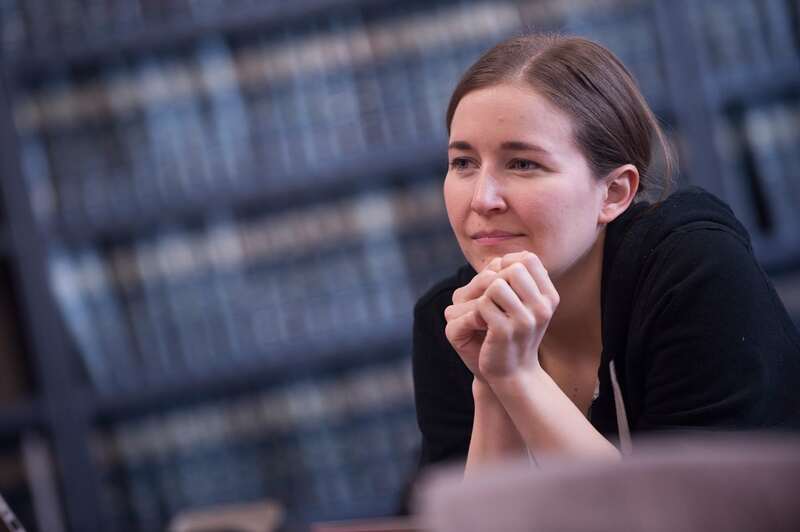 program enables working professionals and caretakers to become informed, innovative problem-solvers in fields that routinely intersect with law. 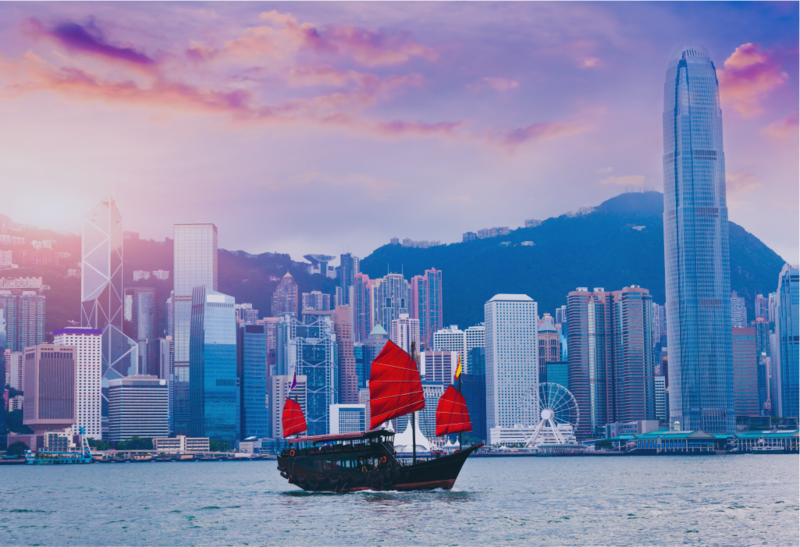 By studying the legal system and its workplace implications, working professionals gain the expertise necessary to navigate legal challenges that arise in their chosen field. Our innovative Hybrid J.D. 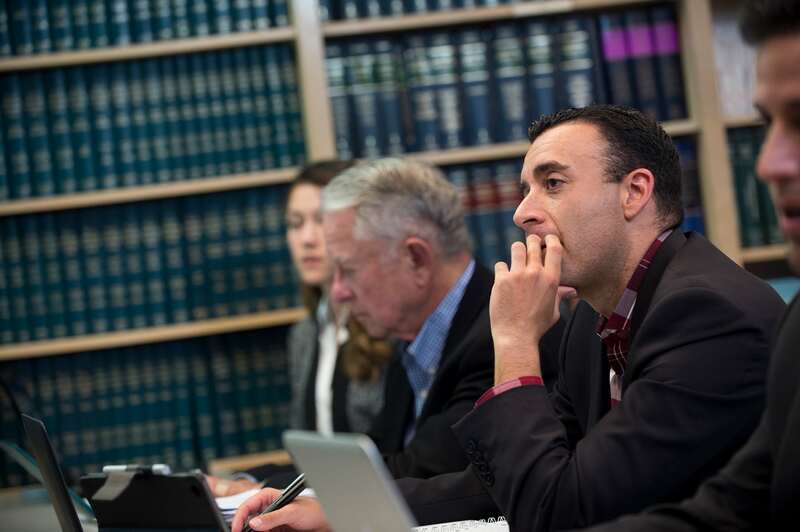 program makes a law degree accessible for students who have difficulty attending campus classes. 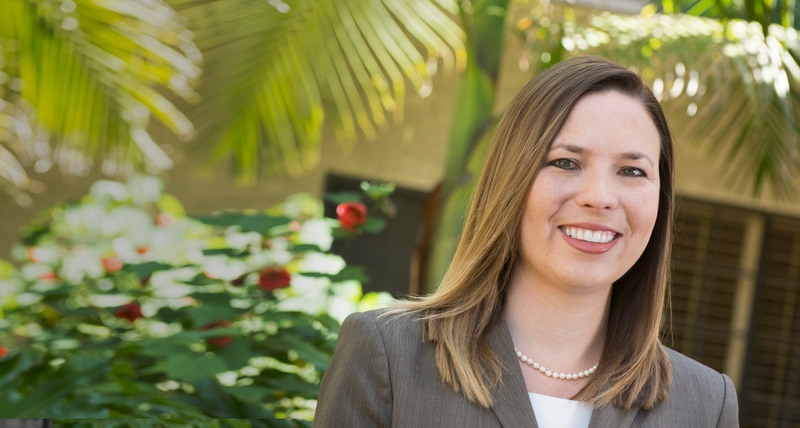 The groundbreaking program requires students to attend only a single 12-hour residency each month and focuses on the “Lawyering Skills” needed to enter and immediately contribute to the profession upon graduation. 94% of respondents are either satisfied or very satisfied with their overall academic experience at COL.